ECU Remapping? What is ECU Remapping? What is ECU? What is Tuning? How does an ECU (Engine Control Unit) work? Is ECU Remapping safe? What does ECU Remapping do? How do we ECU Remap? ECU Remapping is the process used to tailor the common functions set out within a vehicle’s ECU. An ECU is programmed by car manufacturers to control the engine’s functions & therefore all ECU’s need to be programmed with a lot of tolerance. Car manufacturers need to take this precaution as they have to cater for the diverse number of markets that their vehicle may end up in. The ECU needs to cover the levels of neglect some vehicle owners show their vehicle engine, in terms of servicing & upkeep. The ECU also needs to be prepared for poor fuel quality, which is common in third world and poorer countries. There is also an incentive to down-tune vehicle engines (car performance), in order to make them fit into specific market and even, insurance categories. This means that more often than not a ‘lower’ model is in fact, just a down-tuned ‘higher’ model, with exactly the same engine in both. Without these ‘down-tuned models’, manufacturers would struggle to have vehicles for each category. Therefore, this means that these manufacturers have to come up with a compromise for all these factors and achieve this by having different versions of the same engine – the lower vehicle models are ideal for: third world and/or countries with more stringent emission rules and different market categories and higher vehicle models are ideal for: people looking for higher vehicle performance and car tuning, for use in countries where the fuel quality is high. Confused? Don’t be… Call us & we’ll explain in more detail! What is the ECU Remapping Process? All of our experienced Remap technicians follow the 3 simple steps below to perfectly remap and tune your vehicle. The results are immediate and your engine modification is evident straightaway. Only in rare cases will we have to physically do anything to your vehicle. So, whether your remap criteria is to save money by lowering fuel costs or if you just want to have more fun by making your vehicle more responsive & powerful… BHP UK know all there is to know about the ECU Remap process. Try us & you’ll agree. ECU Remap experts! 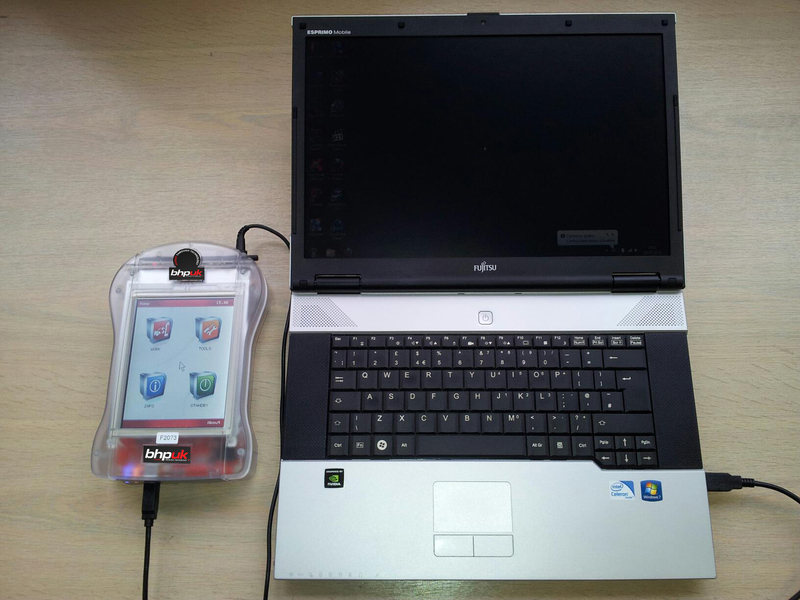 A BHP UK technician reads the ECU file from your vehicle and saves a copy for modifying. It can be done at BHP’s workshop or a location of your choice. The ECU file is then sent to & worked on by Specialist Engine Tuning Experts at BHP UK’s Head Office and a custom map is prepared for your vehicle. 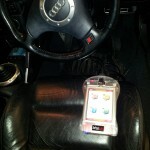 The remapped ECU file is modified & sent back to the BHP UK technician and uploaded back onto your vehicle’s ECU. ECU Remapping is complete.